Performance Pad features eight velocity-sensitive drum pads and a built-in electronic drum machine with professional sounds and features. You can create and record your own beats from scratch or play along with the built-in patterns. With Performance Pad, you can practice quietly with headphones, or plug into an amplifier. 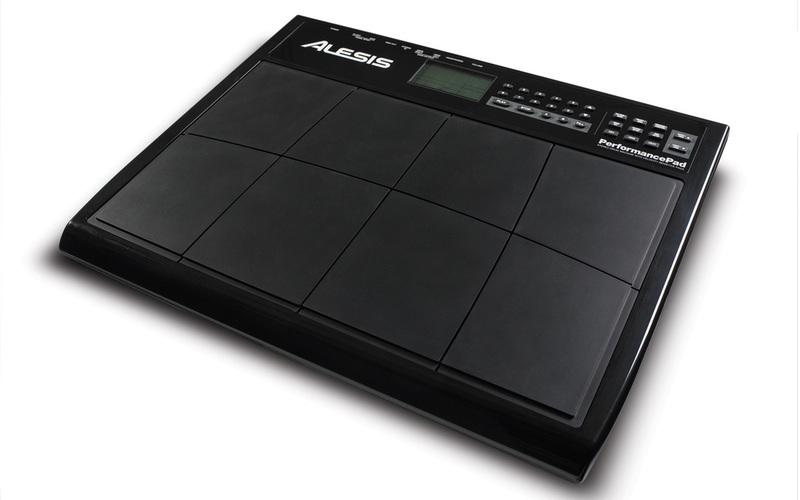 Performance Pad includes foot-switch inputs for a bass drum pedal, HiHat pedal, and a Line-level input to connect a CD Player, iPod, computer, or other audio device so that percussionists can play along with nearly any recorded mix. Built-in rhythm patterns are also included to compliment playing. Dynamic Articulation™ technology is included to add nuance to the feel of every drum hit. In addition, there are industry-standard mounting holes on the bottom for easy attachment to an existing drum kit rack. The 24-bit, high-quality headphone output on the Performance Pad insures a no-compromise playback experience without disturbing others. 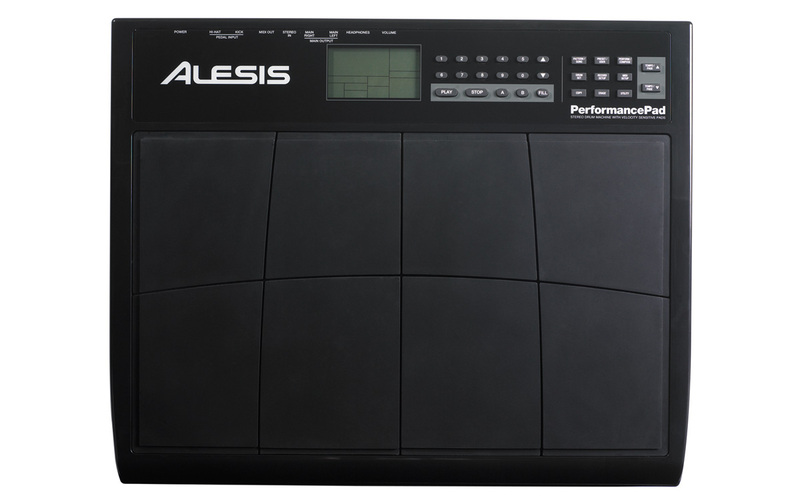 Connection to keyboards and sound modules is made simple thanks to the integrated MIDI output. Performance Pad brings together quality feel and and legendary drum sounds for the perfect all-in-one percussion station. iPod is a trademark of Apple, Inc., registered in the U.S. and other countries.